Ripcharger - The World's First Supercharger System For Two-Stroke Snowmobiles | Where Is This Happening? Ripcharger was conceived, born and raised in the epicentre of mountain riding in Kamloops, BC, Canada. 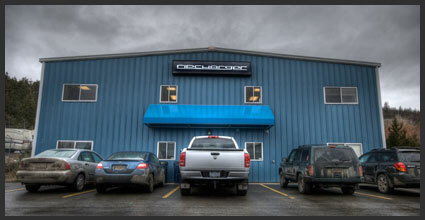 Our state-of-the-art R&D and test facility is surrounded on all sides by some of the best snowmobiling in the world. 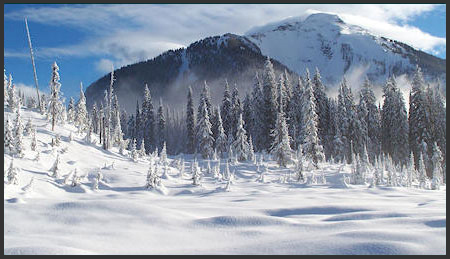 Areas like Revelstoke, The Monashees, Sicamous, The Suswap, Valemont, Coquihalla and more are Ripcharger's playground. It only seems natural that the answer to every serious riders prayers comes from the ultimate proving ground. The extremely diverse riding terrain found in the BC Interior and Rocky Mountains is perfect for testing and perfecting the Ripcharger System. From sea level to 10,000 feet or more; from incredible groomed trail systems to boondocking in foot upon foot of champagne powder, to ripping on frozen lakes and running wicked chutes; there is nothing that the ripcharger system doesn't excel at.